FORCED PERSPECTIVE is a photography and filming technique that employs optical illusion to make an object appear farther away, closer, larger or smaller than it actually is. We are going to have a look at this fun technique at our meeting on Wednesday 6 February, 7pm at the Haven Arms, Hedon. Have a look on the internet for ‘forced perspective photography’ for some ideas. 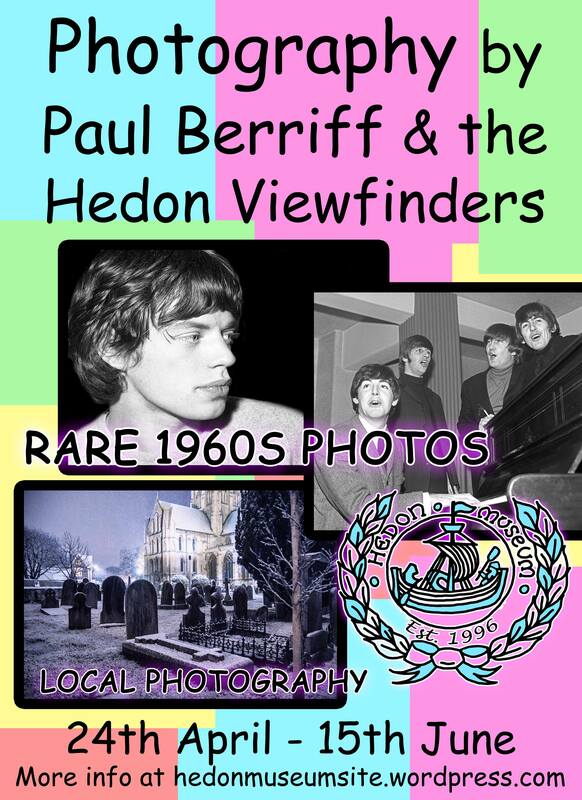 Hedon Viewfinders – Free, Fun, Friendly photography club that welcomes all photographers regardless of the equipment or kit you’ve got. We are not a camera club, rather a creative club. Beginners particularly encouraged. Next Next post: Show & Tell, Constructive Critique and Winter Flowers!